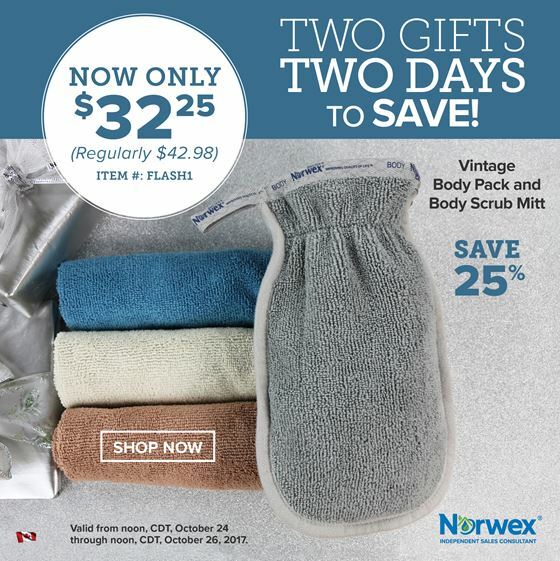 Norwex Flash Sale #2 for October! 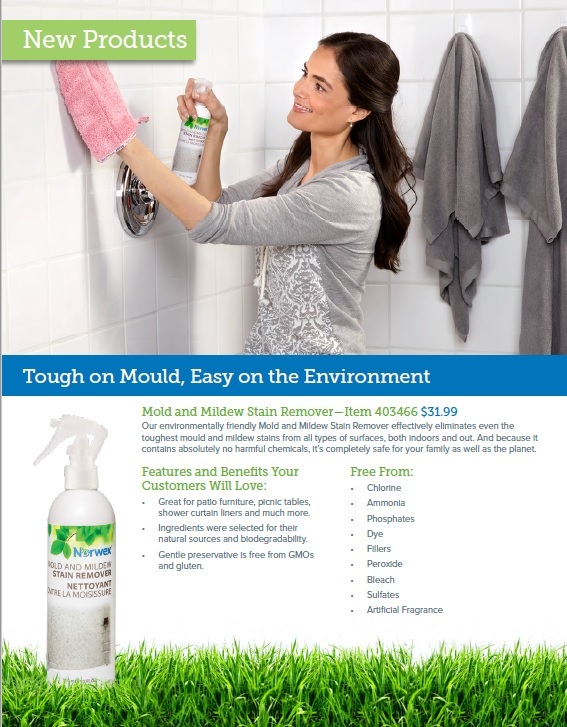 These two products have been so very well used at my house. 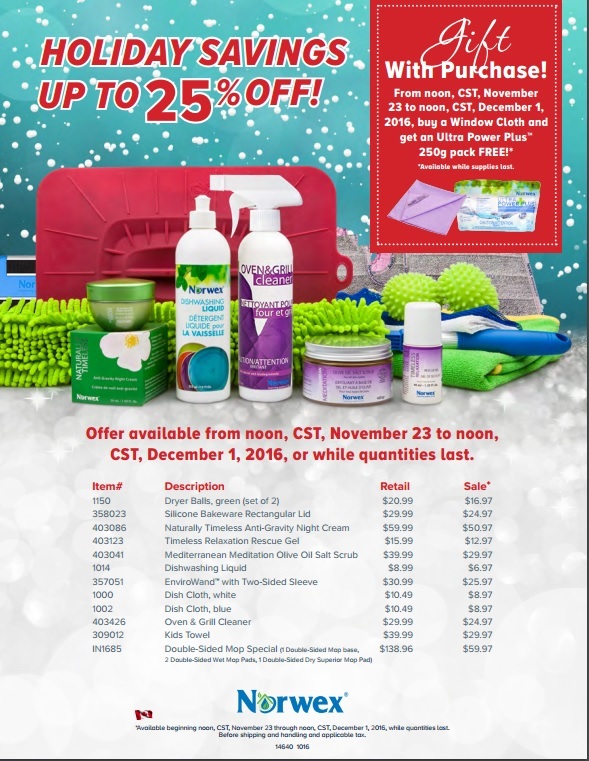 I recommend taking advantage of this deal! 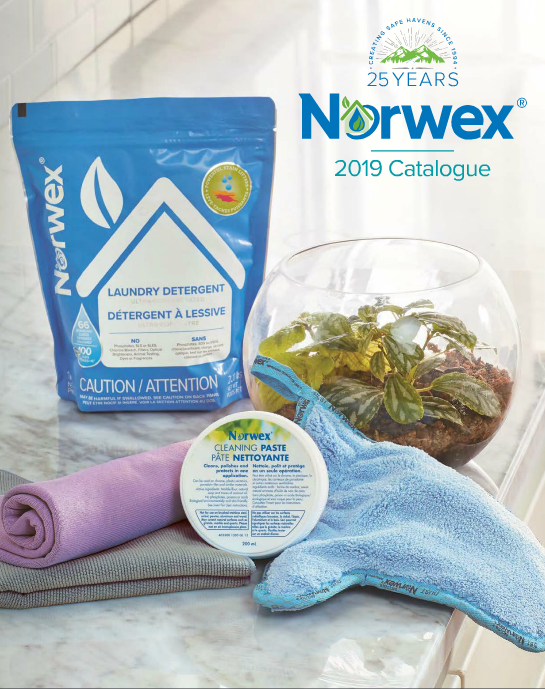 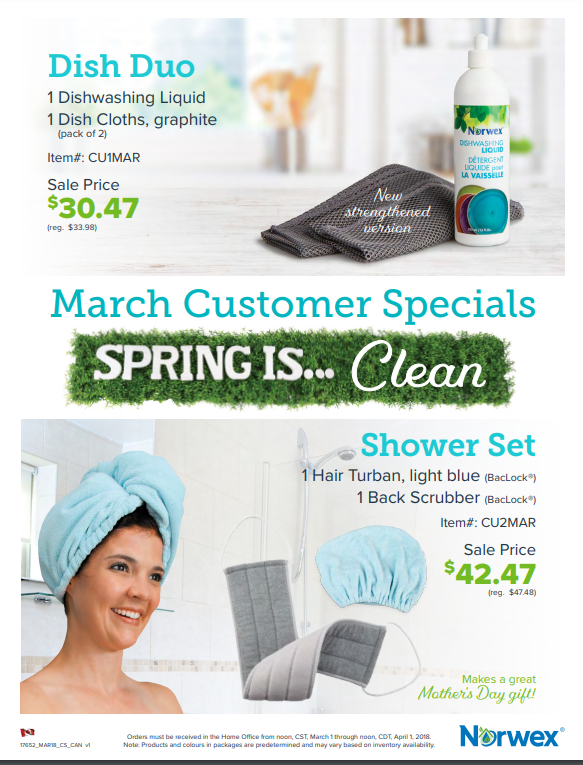 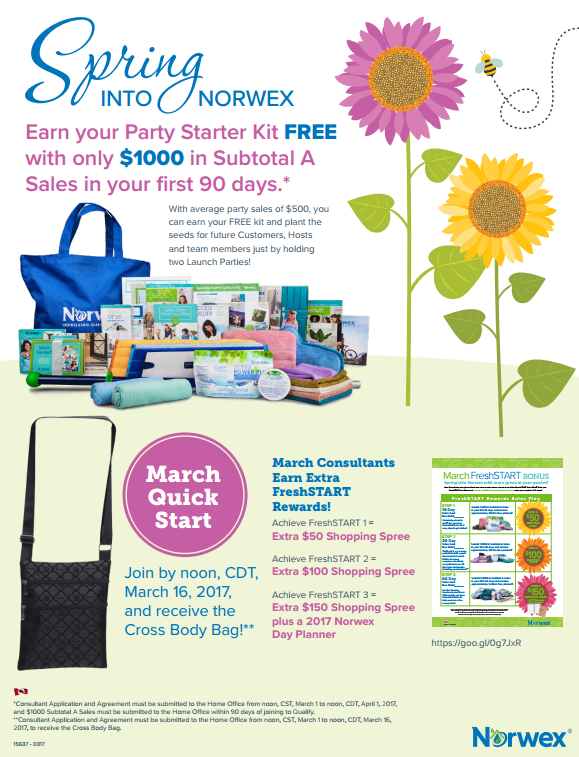 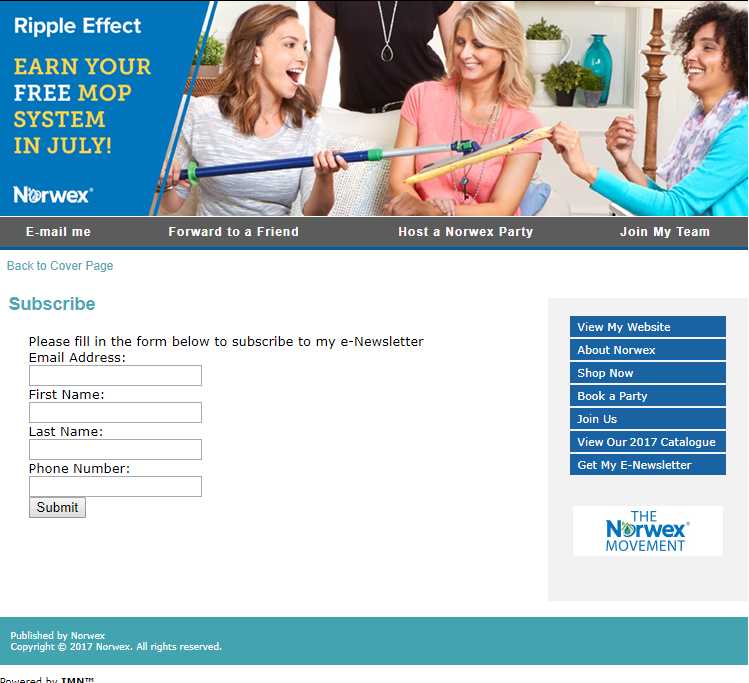 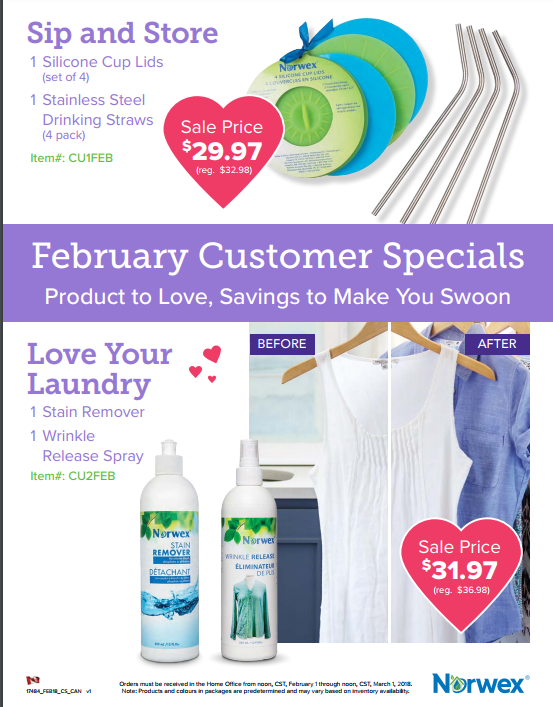 Click picture to go to my Norwex Retail Website.